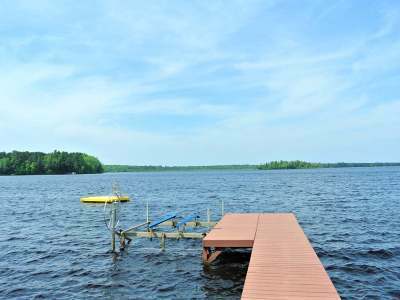 Charming and affordable getaway on Big Lake of the Three Lakes Chain of Lakes! This adorable condo sits right on the water&apos;s edge and has its own pier, LEVEL sand frontage, and breathtaking water views! 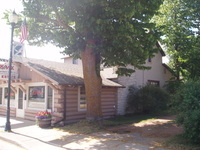 Nice sized home and frontage offer plenty of room to spread out. There are 3 bedrooms, 2 baths, and a loft, main floor laundry, a large kitchen with pantry, and dining area with patio doors leading out to a deck. The family room has patio doors leading to another lakeside deck and firepit. A large living room with gas fireplace is right off of the kitchen/dining area, making this a great place to enjoy family or to entertain guests. There is also a shed for extra storage. This property is low maintenance, and so is just the spot to come and play!! 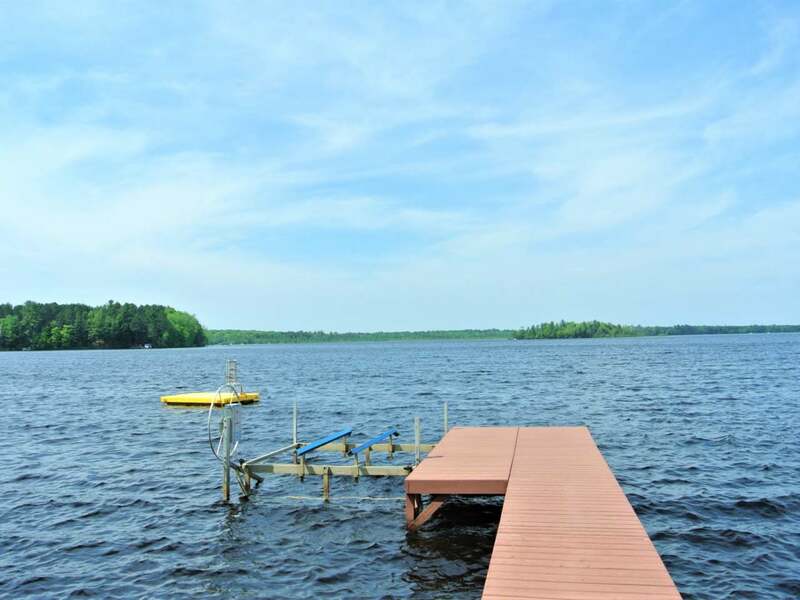 Great fishing, water sports, snowmobiling and ATV&apos;ing are literally right outside your door. Make this your favorite place to be!